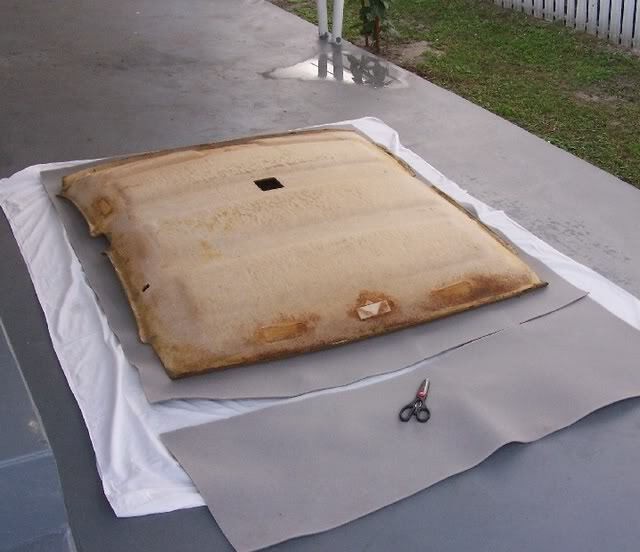 headliner board is usually made from a pressed material, much like cardboard. 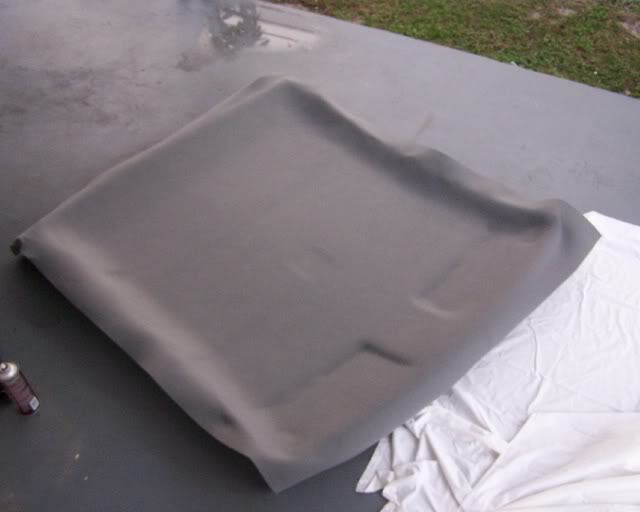 when the headliner fabric separates from the foam. the original kind and quality. will be looking as good as new.